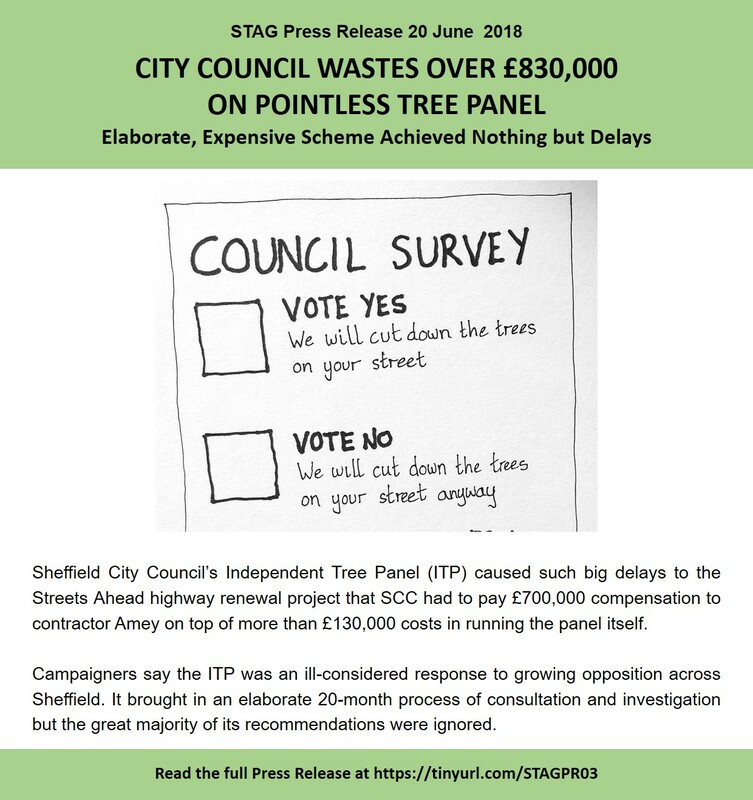 11th February 2019 – Sheffield City Council is forced to apologise for ‘misleading’ local residents. Read the Ombudsman’s decision. 5th October 2017 – City Council’s Blatant Spin about Residents’ Safety? 11th July 2017 –Was Amey eligible to bid? 23rd June 2017 – Strange Coincidence or Election Manipulation?